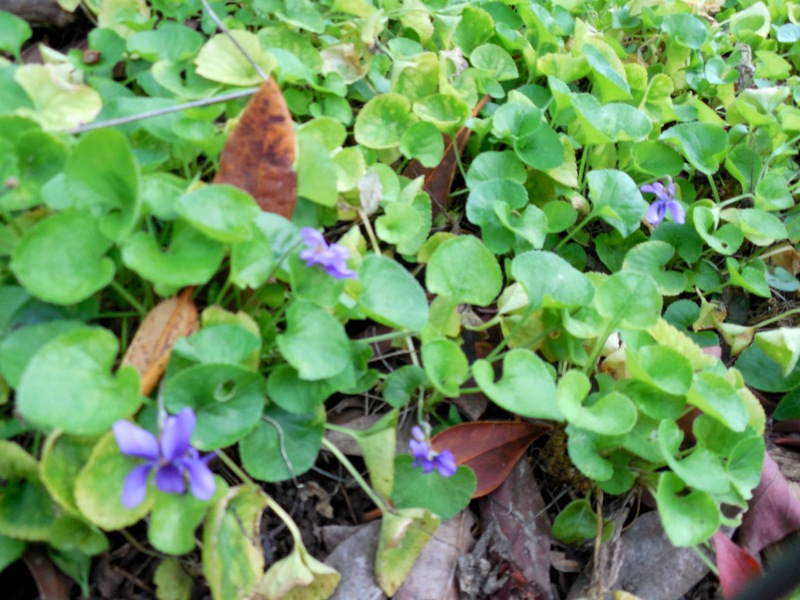 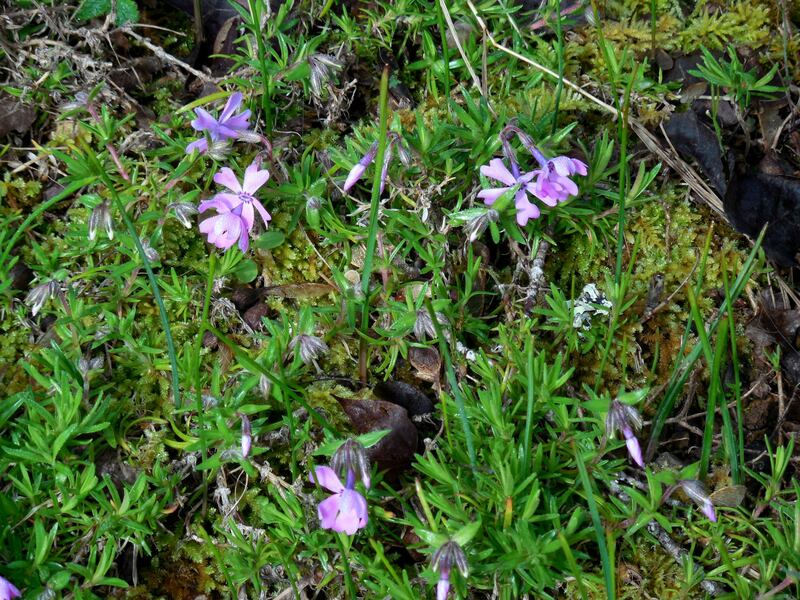 From a shovel-full many years ago, this ground cover of violets grows prolifically in my yard. 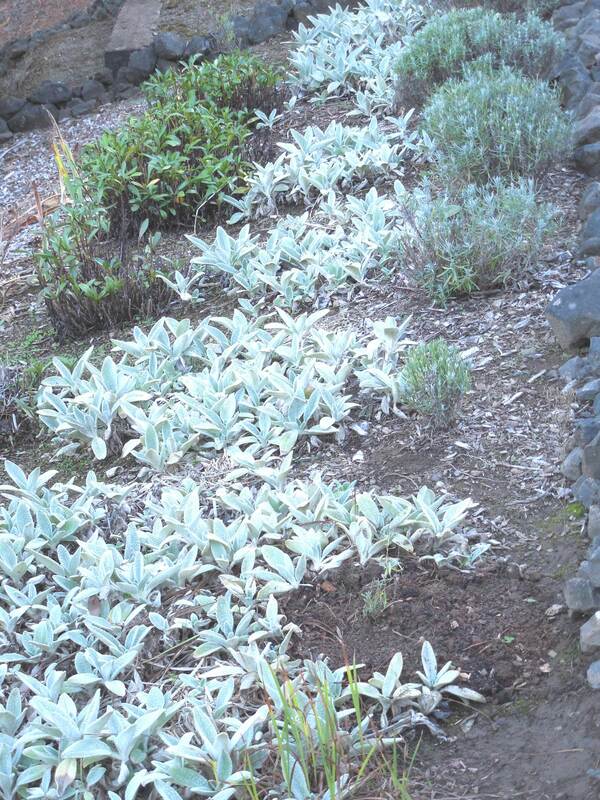 It loves any shade it can find, and thrives under a deck or under rhododendrons. 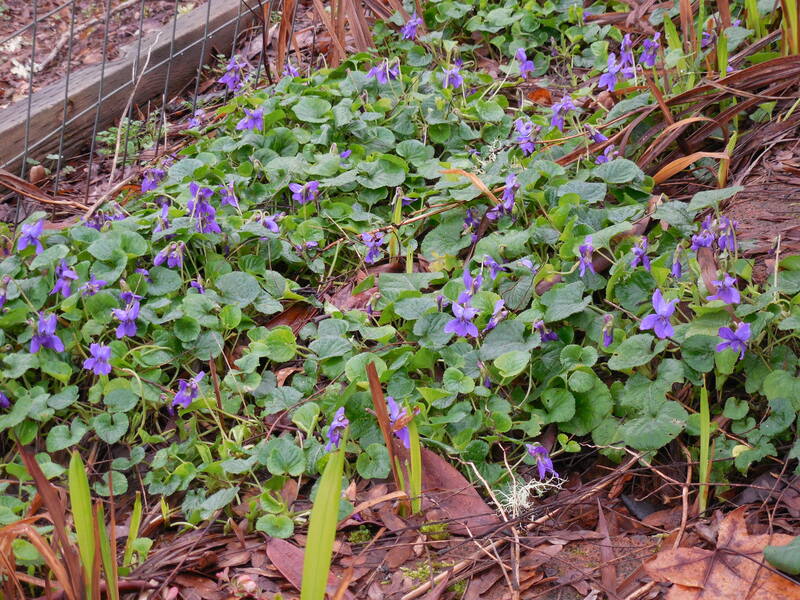 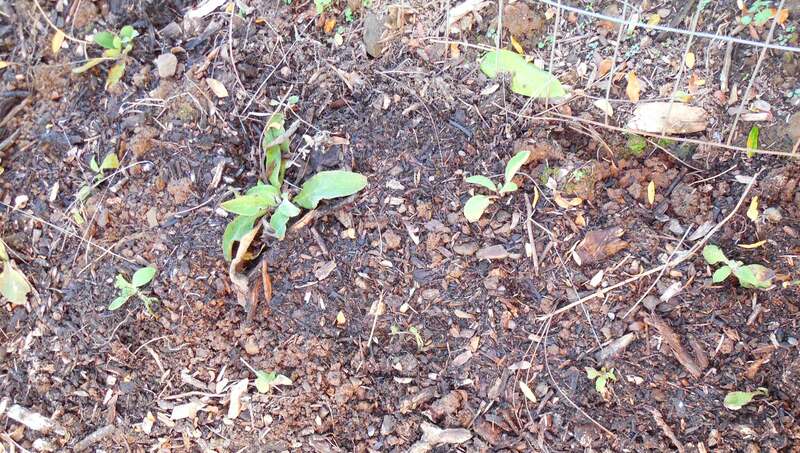 If I am digging plants or bulbs surrounded by violets, the violets are the first to come back. 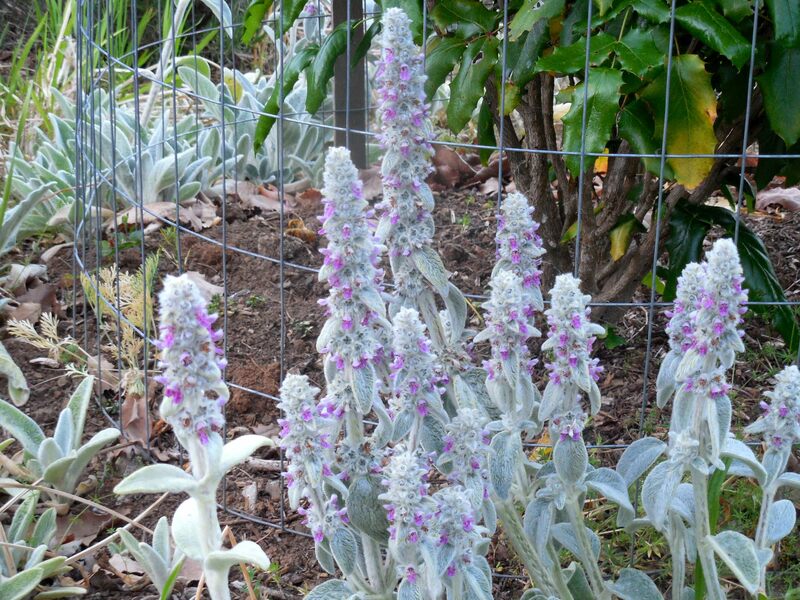 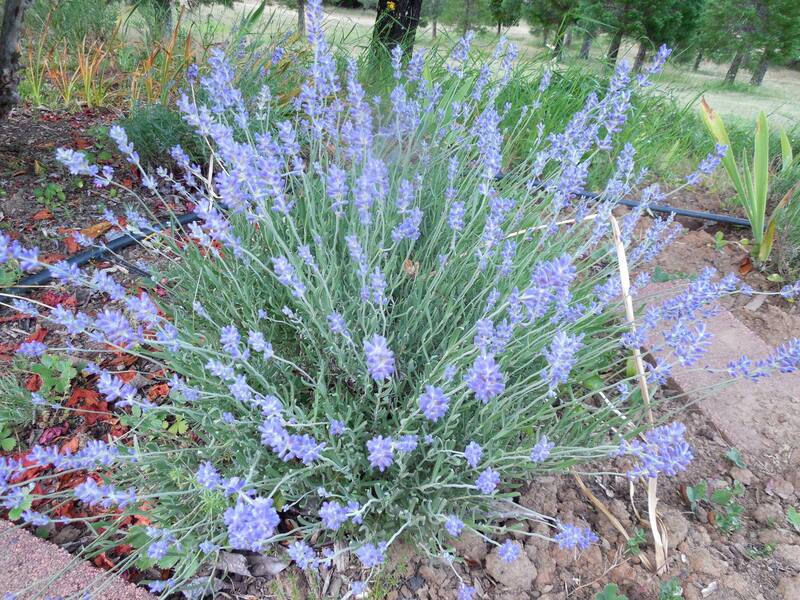 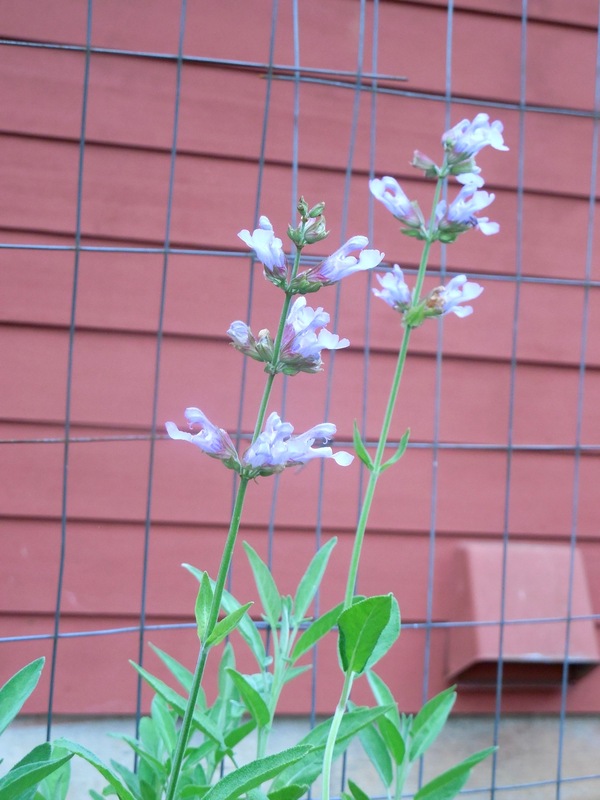 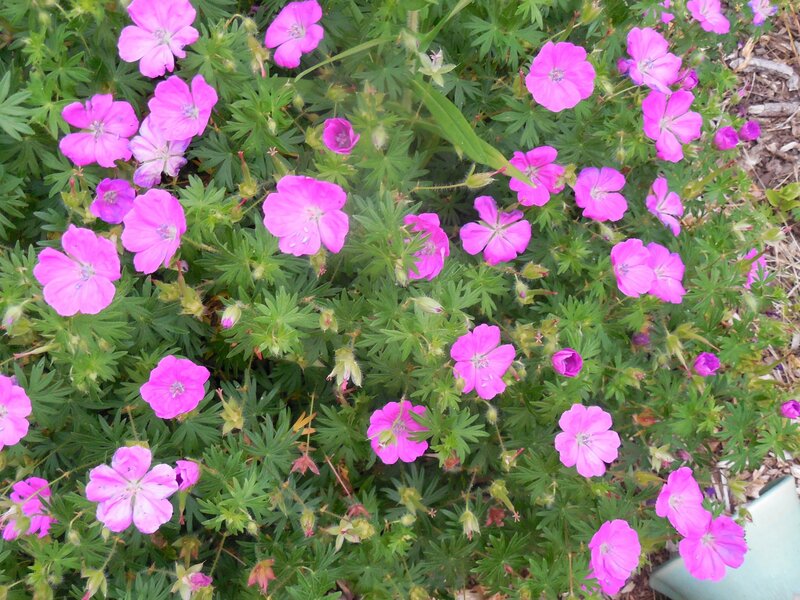 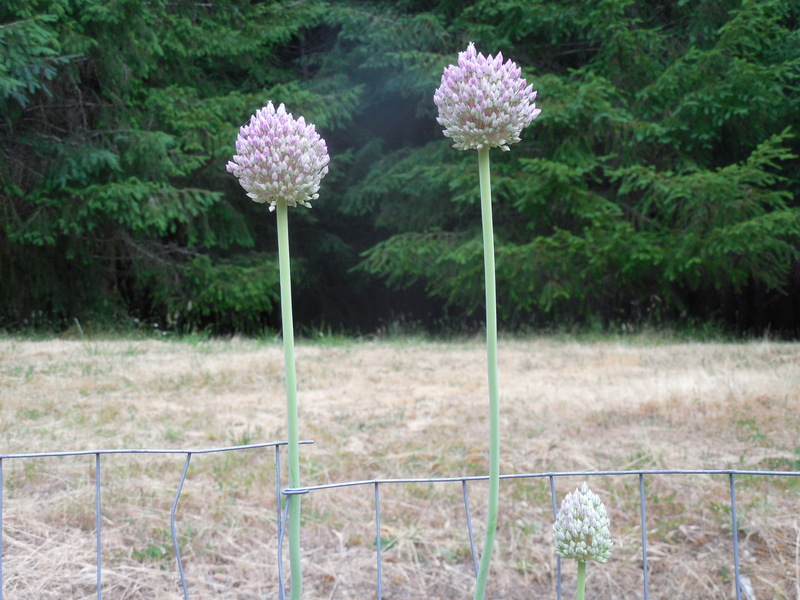 The blooms will continue into summer if they get enough moisture. 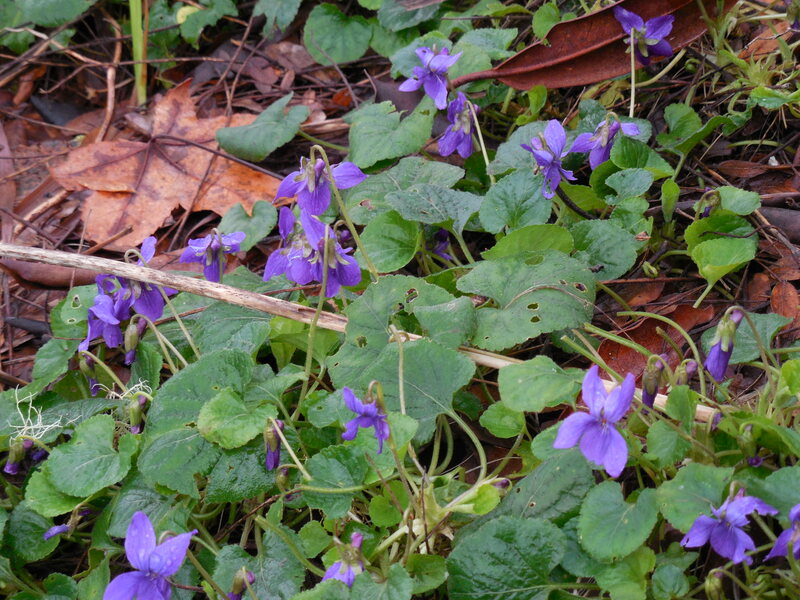 Categories: Uncategorized | Tags: blooms, bulbs, groundcover, rhododendrons, violets | Permalink.